One day, YouTube Music will replace Google Play Music. We’ve known this for a long time, but still aren’t quite sure when the finale is scheduled for. 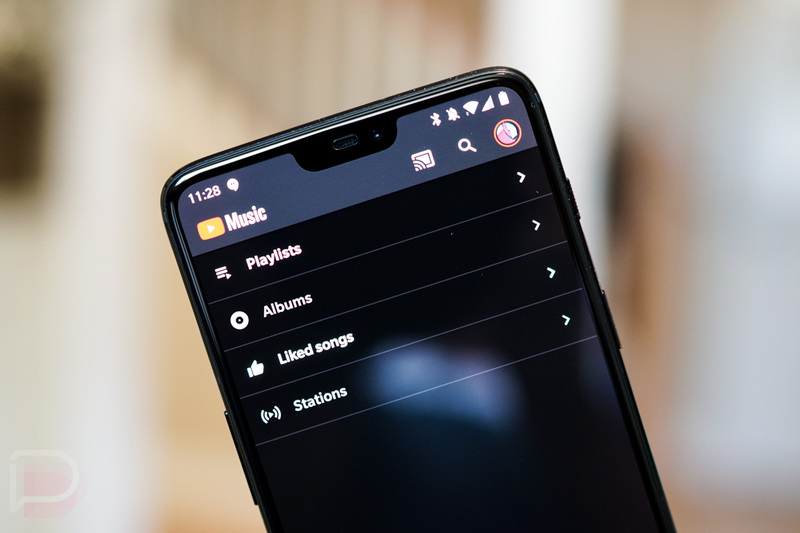 It was in May of 2018 when Google announced YouTube Music, and at that time, the company didn’t seem to have a concrete plan in motion with regard to having two music streaming services. It’s now April, 2019 and things seem as confusing as ever on Google’s music front. This week, we’re learning that Google is shutting down its Artist Hub for Google Play Music on April 30, the destination for smaller artists to manage their work on the platform. Google goes on to recommend that these artists become YouTube Artists, simply to ensure their work is still discoverable via its new platform. Worth noting, Google then thanks all artists for making Google Play Music a “success,” which is funny because there doesn’t appear to be a better way for Google to celebrate a successful product than to shut it down. As of right now, nothing appears to be happening on the consumer side of this migration. Libraries of Google Play Music have still not switched over to YouTube Music, and Google still hasn’t offered a timeframe for any major change to happen. All Play Music users are currently in limbo, which to be honest, is total bullsh*t.